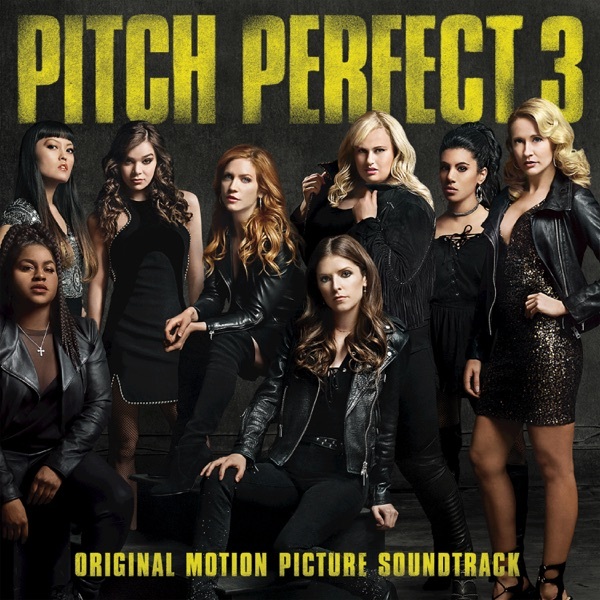 Pitch Perfect 3 (Original Motion Picture Soundtrack) by Various Artists Album - Musicazon! Pitch Perfect 3 (Original Motion Picture Sou.. Various Artists - Pitch Perfect 3 (Original Motion Picture Soundtrack) album info coming soon..
Now playing What's The Matter With You Baby by Various Artists! Pitch Perfect 3 (Original Motion Picture Soundtrack) album reviews are being updated.. Pitch Perfect 3 (Original Motion Picture Soundtrack) album tags not found..